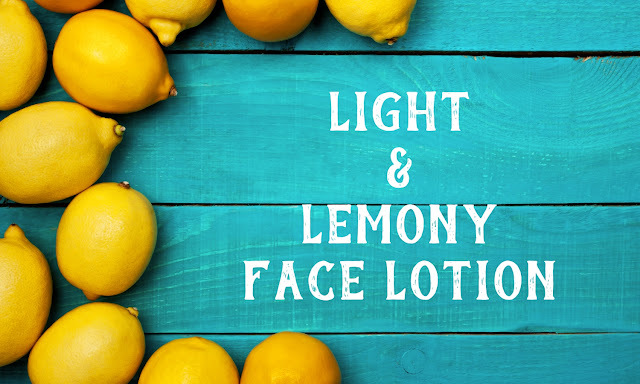 This recipe is for a lightweight, fast-absorbing facial lotion that will sink quickly into your skin to nourish, smooth, and moisturize. It has an amazing and uplifting citrus aroma from the lemon verbena hydrosol and the small amount of lemon essential oil. Apply it first thing in the morning for a fresh citrus burst to help wake up your senses. You can find every single ingredient over at Mountain Rose Herbs. Click HERE to shop. 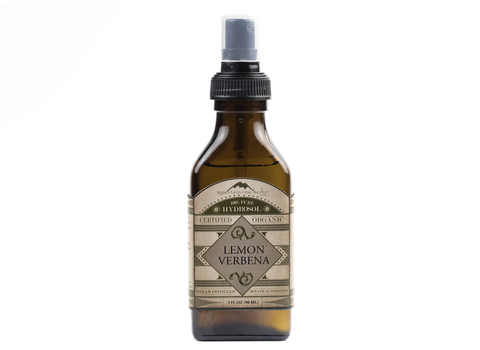 Purchase organic lemon essential oil from Mountain Rose Herbs. Click HERE. Lemon essential oil comes from the rind of Citrus limonum. Most of the essential oil is physically separated from the cold-pressing of the fruit rind, but you can source steam distilled essential oil which is great for avoiding the phytotoxicity of the steam distilled oil. It is a wonderful essential oil to use in blends meant for oily skin types or those prone to blemishes. It can tone enlarged pores and sooth blemishes. This particular oil can be irritating to the skin when used in large amounts. I used a very small amount of just 10 drops in four ounces of lotion. 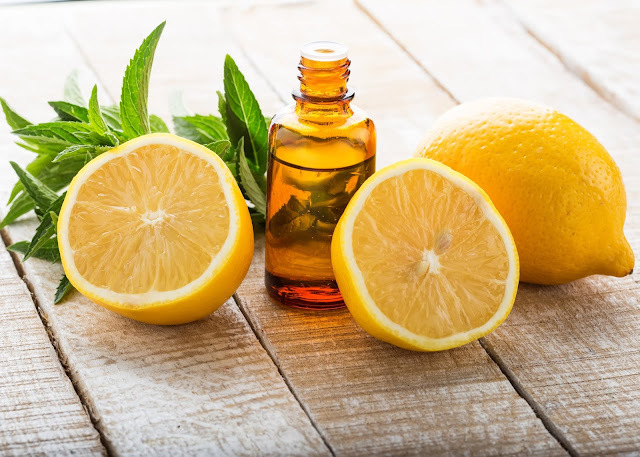 Believe it or not, there is a lot of lemon essential oil on the market that has been adulterated with other citrus oils, synthetic compounds or preservatives to keep the oil from oxidizing too quickly, it is best to purchase form a source you can trust. I highly recommend getting it from Mountain Rose Herbs. I also like to buy from Simplers Botanicals and Snow Lotus. Measure the jojoba oil, grapeseed oil, vegetable glycerin, stearic acid and emulsifying wax into a glass measuring cup and sit this in a saucepan containing a few inches of simmering water. Stirring occasionally, until everything has melted and the temperature reaches about 160 degrees F.
Measure the lemon verbena hydrosol into another glass measuring cup, sit this in a saucepan of simmering water, and heat to a temperature of about 160 degrees F.
Carefully remove both measuring cups from the simmering water. Pour the oil and wax mixture carefully into a heatproof mixing bowl and mix with a hand-held mixer set on medium speed. Carefully add the hydrosol and mix for a further 5 minutes. Add in the vitamin E and lemon essential oil and mix for a few more minutes. Pour your lotion into a sanitized container and allow to cool completely and thicken. Store the lotion in the refrigerator and use within 30 days. This does not contain a preservative and needs to be kept refrigerated for best results. **You can use this all over your body too! Guys love this light lotion too! It has a very uplifting aroma and does not leave the skin feeling oily. Make a batch for your favorite man so he can have super smooth skin!